GM 16-645E2 diesels, 3200 hp. Haley red. 3.737:1. Built 1968 by Greenville Shipbuilding Corp., Greenville, MS. Copyright Photo by Ed Tremewan - Thanks, Ed! 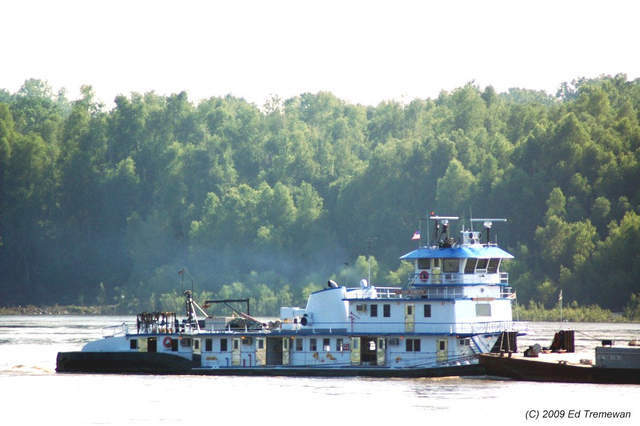 Owned by DJP Marine LLC, Mandeville, LA. 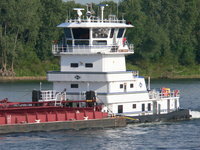 Operated by Florida Marine Transporters, Inc., Mandeville, LA.